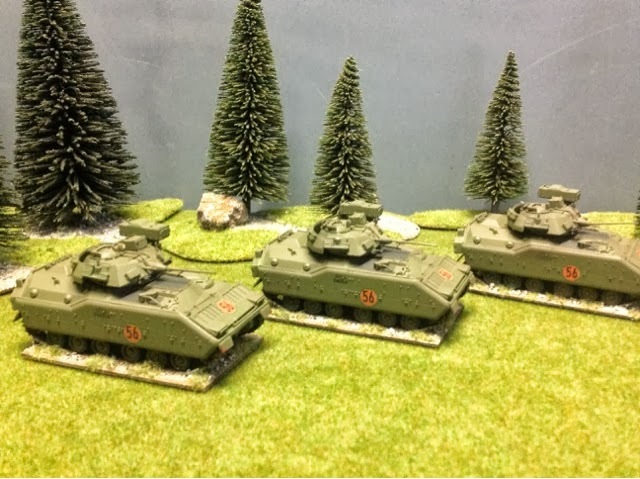 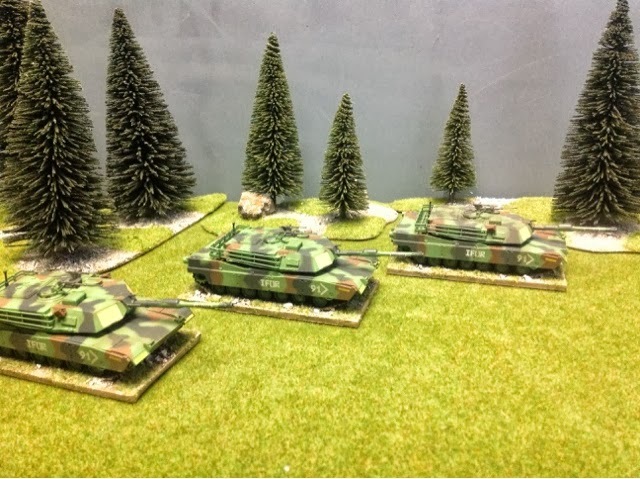 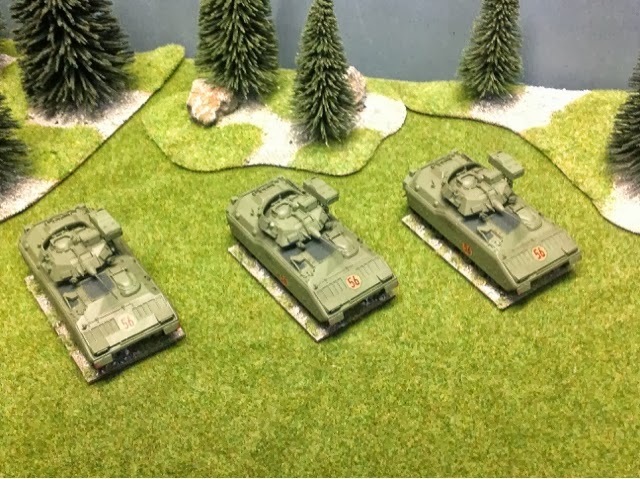 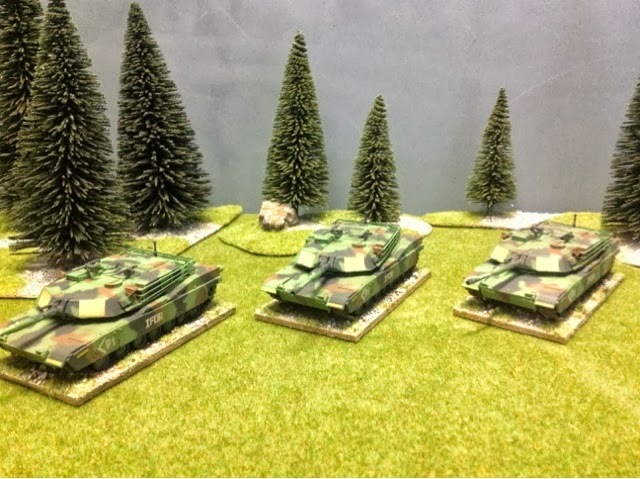 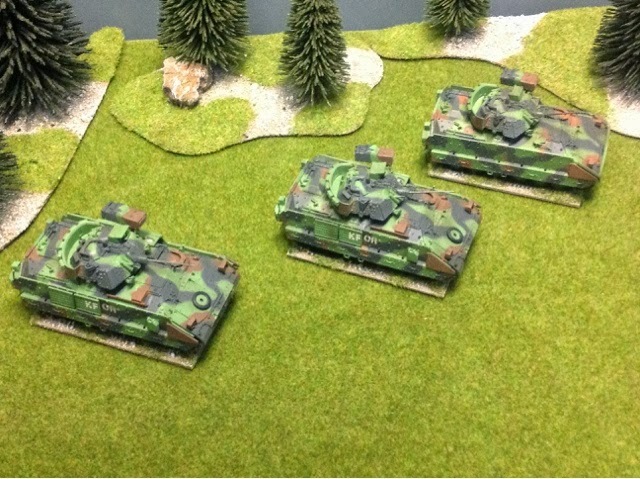 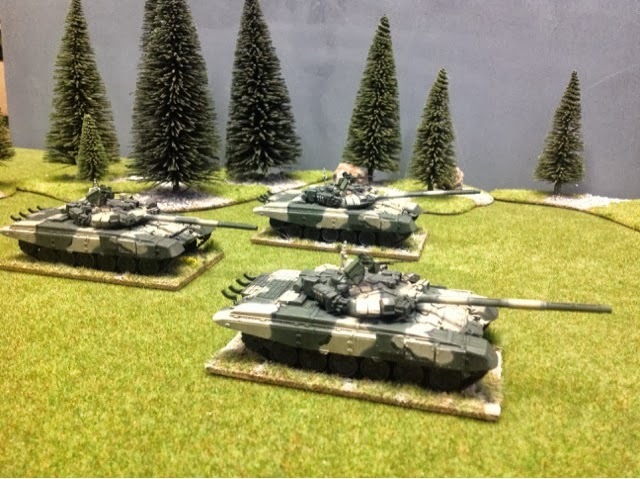 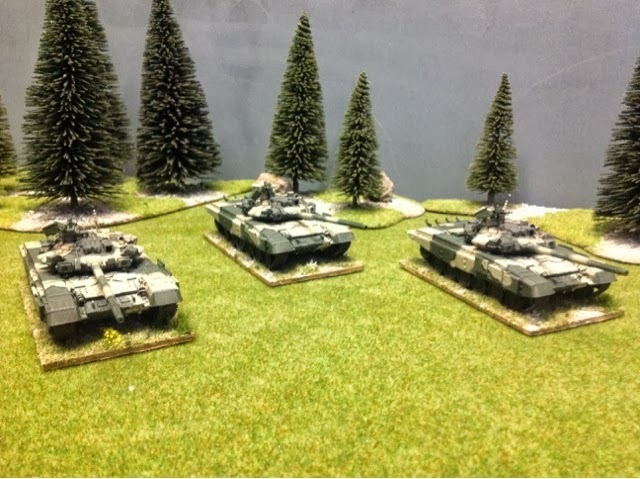 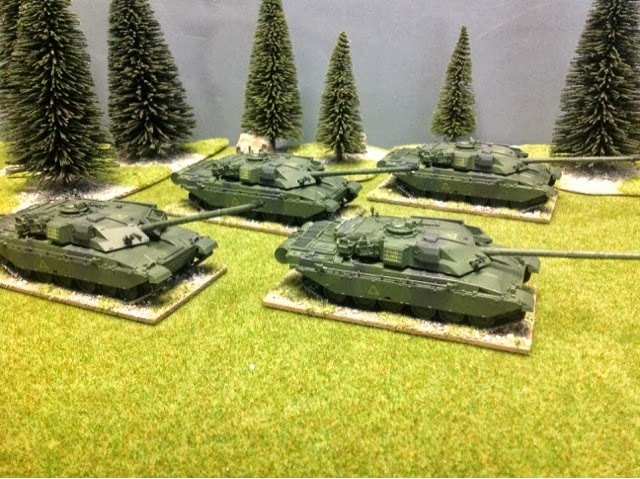 I have started a Cold War 20mm project that I have been wanting to do since the early 90s. 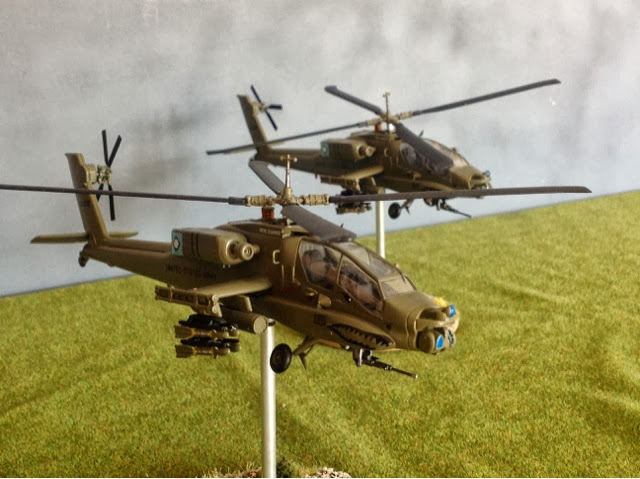 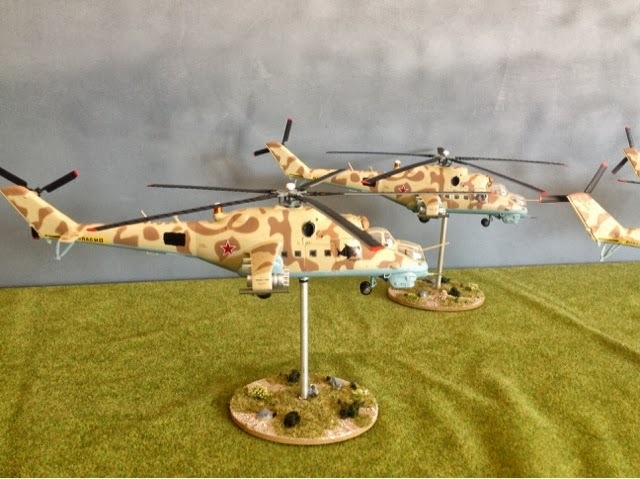 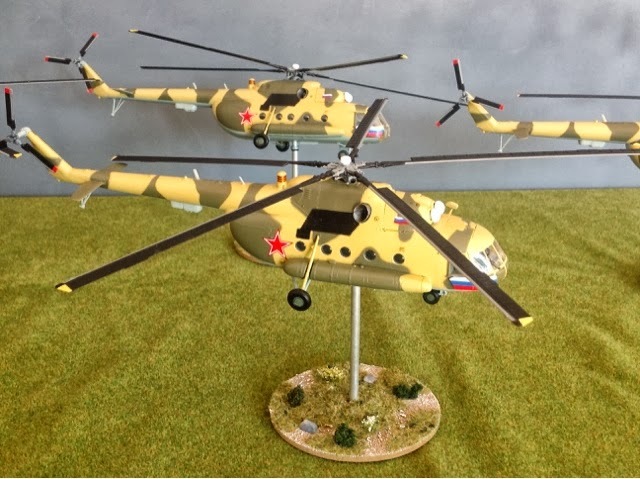 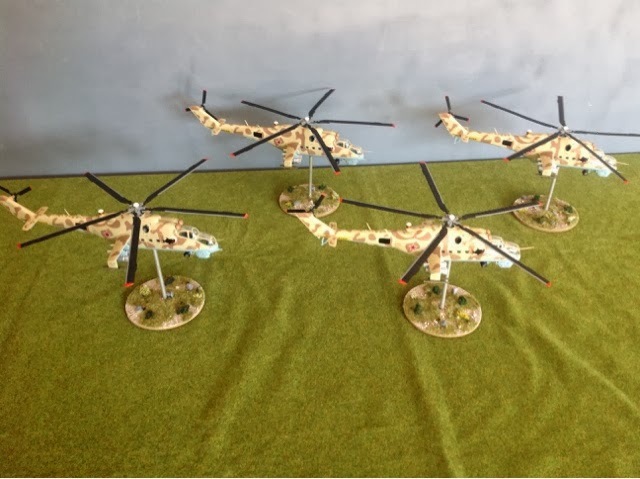 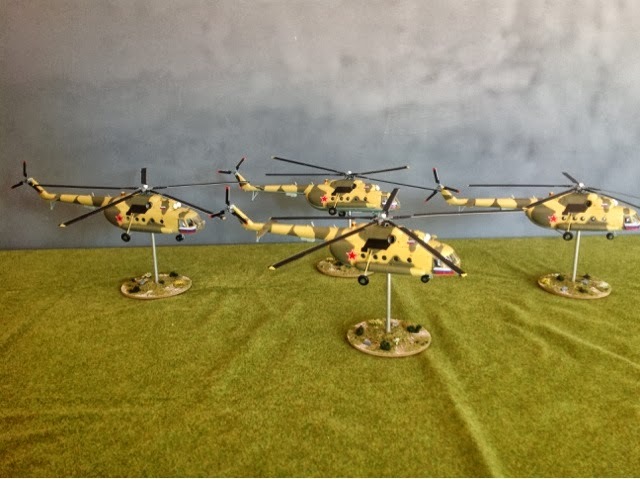 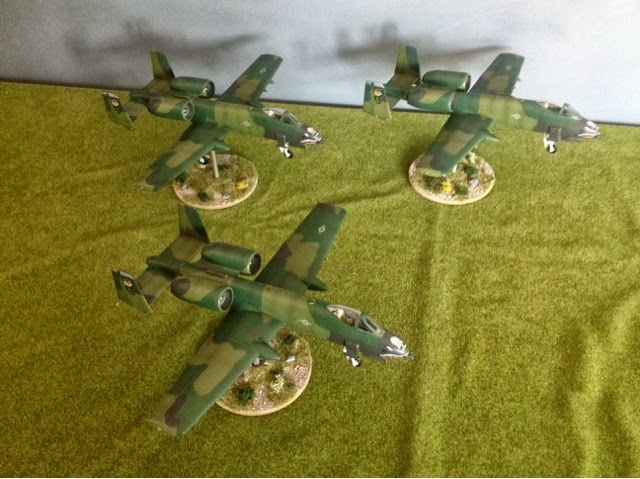 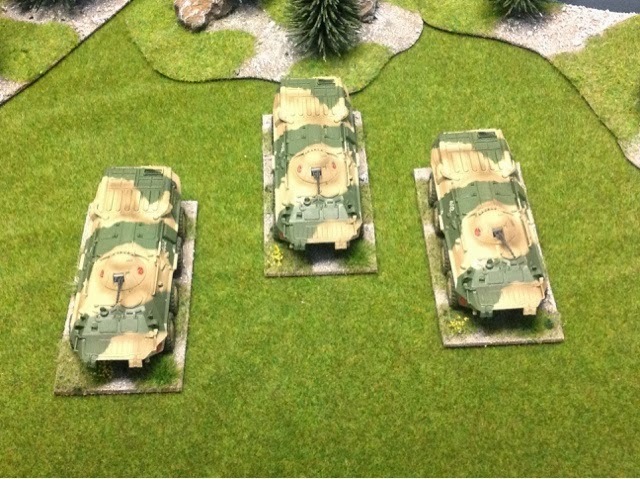 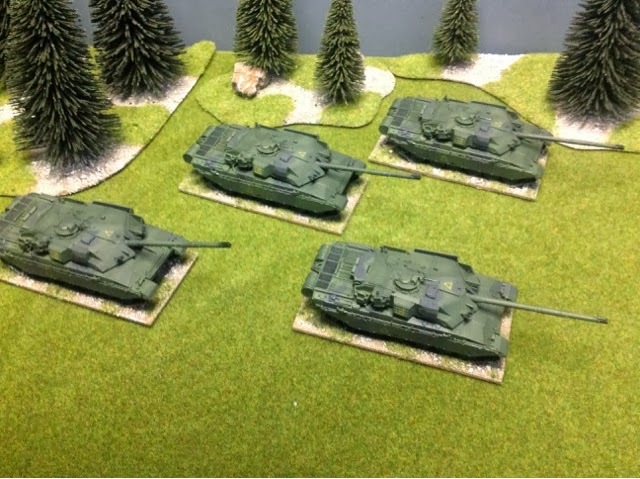 I am using Pre painted vehicles and aircraft, resin models and metal figures. 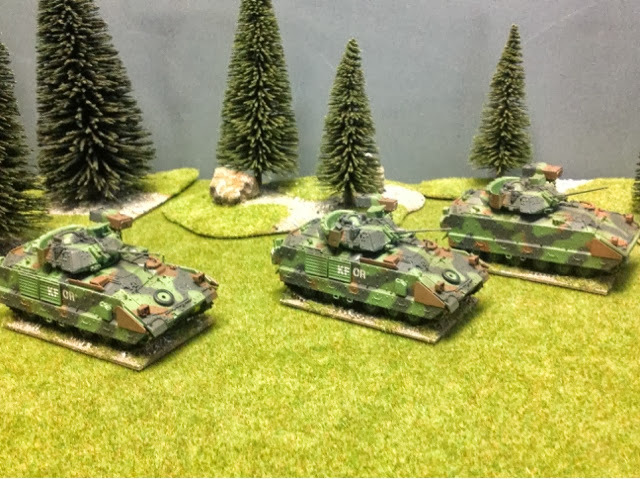 Some of my work in progress, I have yet to start painting the infantry. 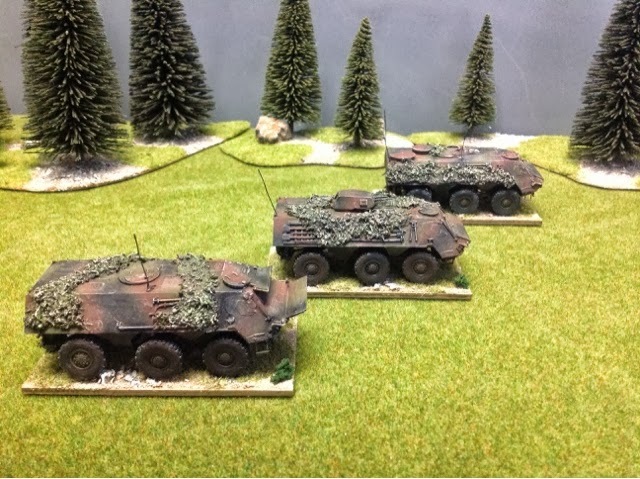 I have yet to start weathering the vehicles and I have loads of stowage coming from Black Dog which I will add in addition to camoflague nets etc. 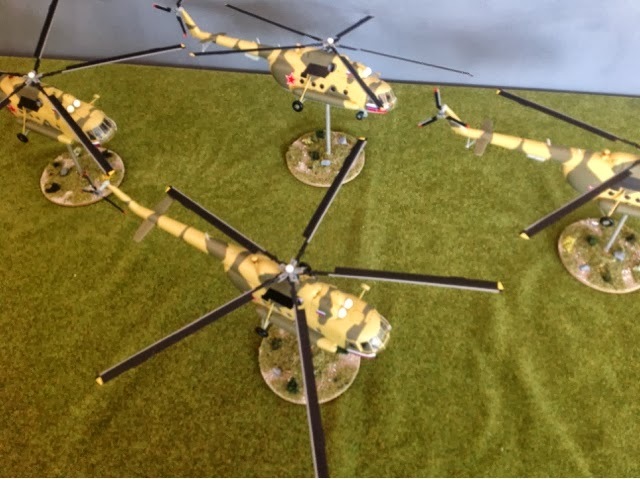 Impressive amount of Modern armor and aircraft. 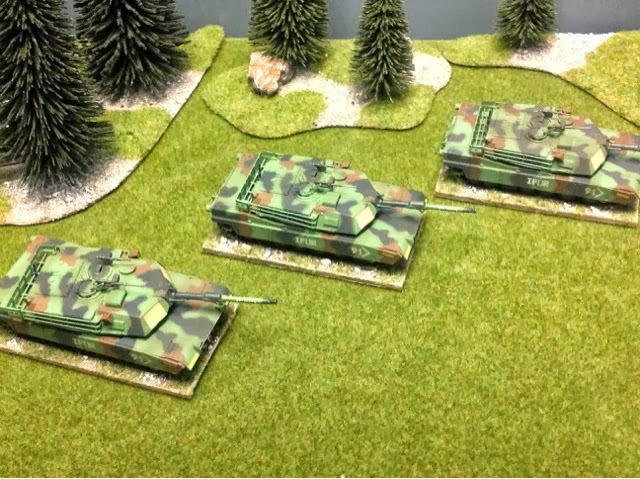 I think 20mm is perfect for this venture. 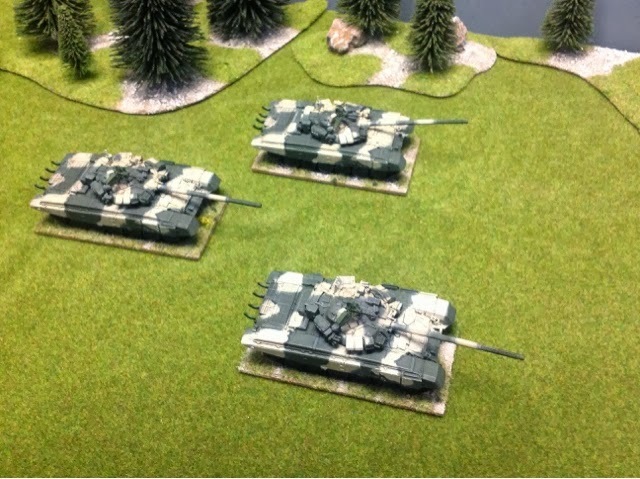 Thanks Dean I thought about 15mm but I do love 20mm. 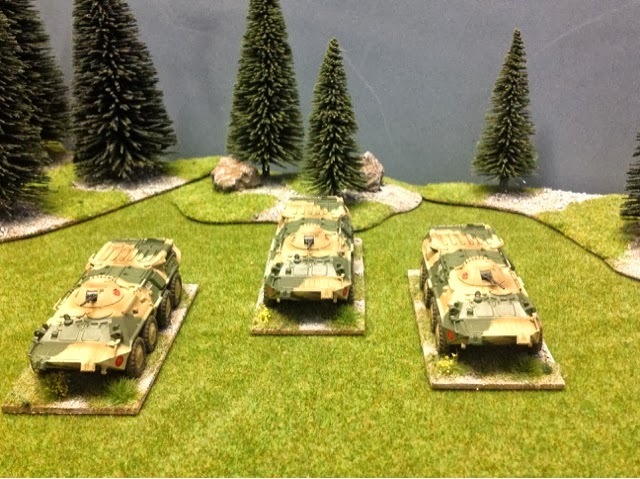 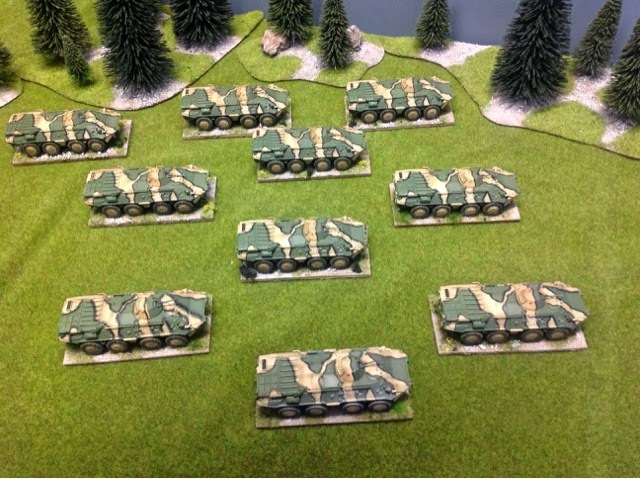 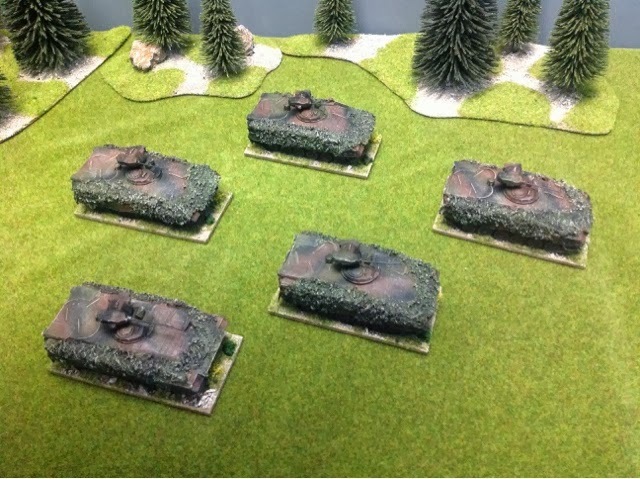 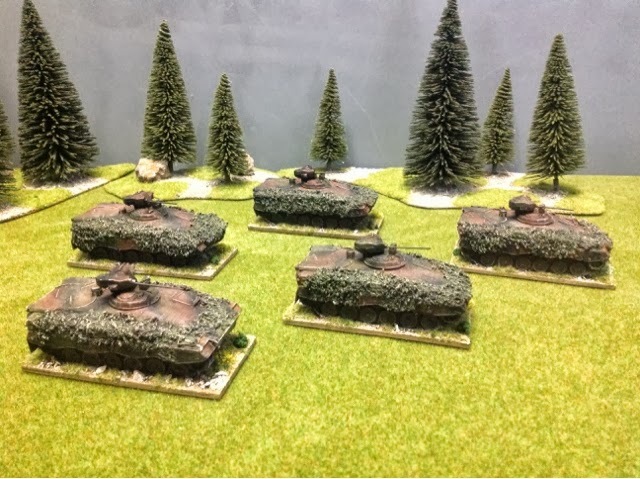 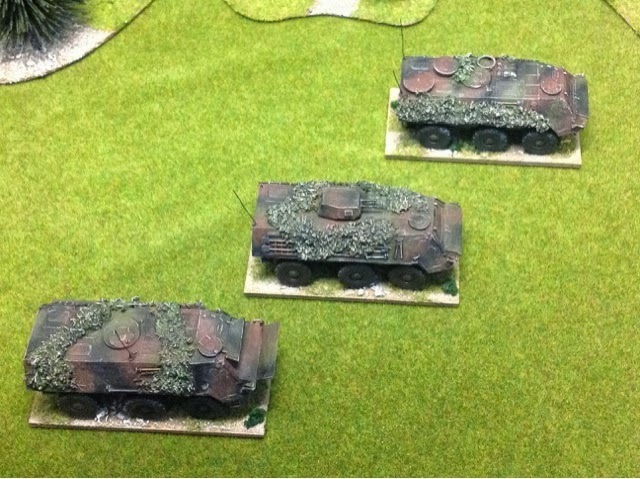 I play a lot of 20mm FOW WWII and will use a variant for the Cold War gaming as well as using Command Devision with some other gaming buddies. 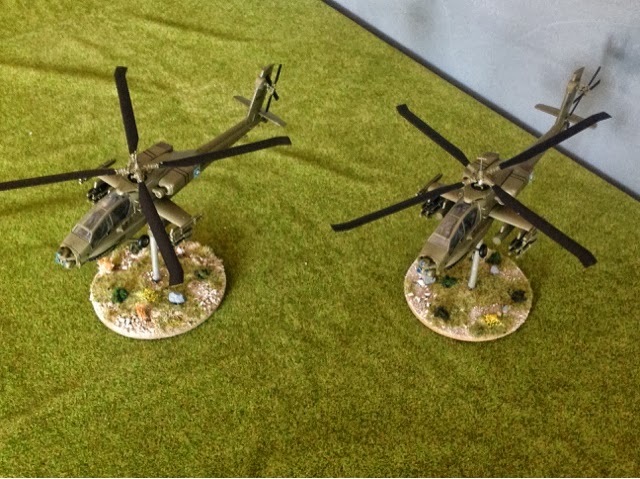 Cheers Nathan, lots of work to go. 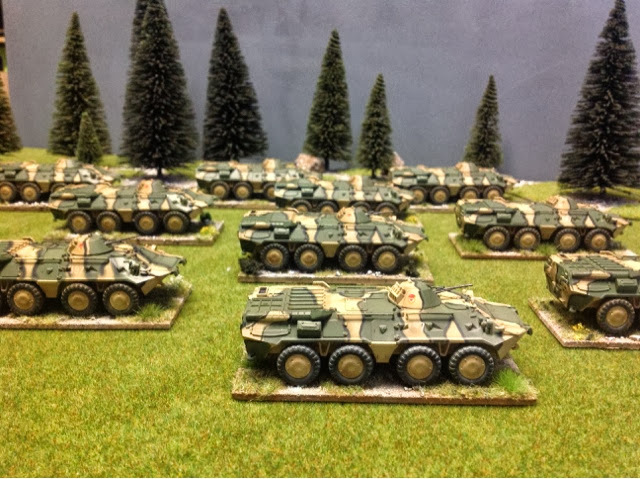 Just received a load of resin baggage pieces for the Pommie and Yank vehicles today.